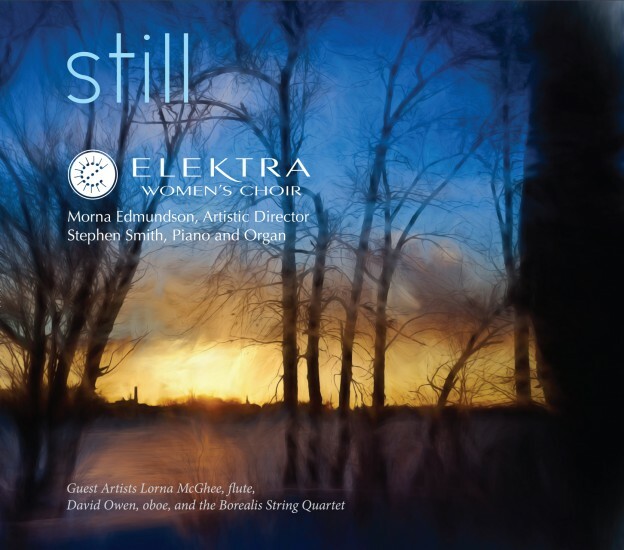 A peaceful and reflective program of some of Elektra’s signature Christmas repertoire from Canada, the United States, England, France, Austria and Switzerland. Here you will meet old friends and centuries-old words crafted into new compositions alongside wholly original new Christmas works. We hope Still will become a treasured part of your Christmas season with its blend of old and new and the distinctive sound of Elektra.